Do you run the camber plates in the otherwise stock suspension set up? Yes, ground control, TC Kline and Vorshlag all make them. I have a buddy with TC Kline they seem very good. I also have a buddy with GC. I run GC because they are based in the town I grew up in and have an excellent reputation as all three do. Any of the three will work great. The cost will be offset with tire savings and you'll get better grip in the corners of course. Oo yeah, I agree that camber plates is a phenomenal, and like the first, mod anyone should do if they plan to AutoX/track to save sidewalls. I was more curious if you found the need to upgrade the suspension as well or whether you were satisfied with the stock set up after adjusting the camber. Thanks! Typically an OEM such as BMW will source tires from two suppliers to ensure that demand can be met if there are production/shipment issues. That said, for a small car line such as the M2C, I wouldn't be surprised that they sole-source Michelin(which they did). The OEM tire is specifically designed for the car. It's gone through numerous iterations on the M2C for optimal performance in dry limit handling, dry handling, wet limit handling, wet handling, snow handling, snow stopping, braking, acceleration, noise and treadwear. It was built and tested in the exact size that is on our car. The replacement tire is designed to whatever car the manufacturer decided to test with, could have been an S4 for all you know...or maybe it was extrapolated from a different tire size(225 instead of a 245 or 255) altogether. Thats not how it works at all. When a new car is being built, tire manufacturers will submit tires to an OEM through a fairly robust RFI/RFP/etc process. After the development starts, there are multiple iterations from both tire manufacturers and oem manufacturers to ensure that the performance targets are met. OEM's don't just grab "pre-approved" tires off the shelf. A Michelin PSS is a Michelin PSS, there's not a "special" one for the M2C! Sure there are different marketing variations for Mercedes and BMW with rim protection etc, but not bespoke versions. The same standard PSS can go on any vehicle, size permitting. Are you saying the OE (factory fit) tyre is different from any available retail, therefore you can never buy the same tyre again?? What possible benefit would that give either BMW or the tyre manufacturer? 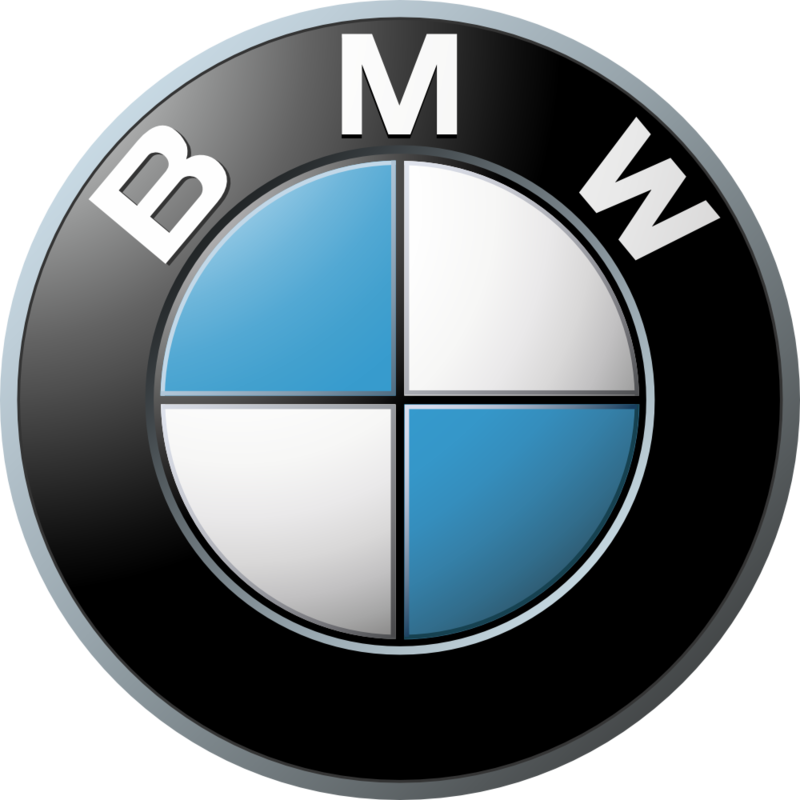 Re terminology, an OEM (original equipment manufacturer) is the tyre or part manufacturer, BMW isn't an OEM. OE parts are those fitted by BMW at build. There are different versions. The GM PSS for Corvettes is rumored to be significantly stickier. The Corvettes have been plagued with PSS cracking in low temperatures if parked outside. I have not heard this with any other OEM tires. You can buy the OEM version, that's what the BMW * is for and Porsche N spec, etc. I guarantee the M2 version isn't any different from the M3 version though. I worked in the tire industry as a predictive analysis(VD) software engineer. I sat in on weekly drive sessions, design planning meetings and went back and forth with manufacturing plants to build the right tire. I've seen it all from benchmark selection, to predictive analysis to tire builds to test sessions to final production and post production monitoring. The same PSS can go on any vehicle but the OE PSS has a unique tread compound, unique internal construction and a different tread pattern. You won't be able to spot the difference in tread pattern because the design is similar but the should widths will be different, the pitch will be different and the groove widths will he different...as well as sipes. You don't hit OE targets on a replacement tire, you just don't. The RR targets were ever increasing on every OE program. Go to the store and pull a PSS in the same size, pull your measurement tape and start measuring the pitch sequence, block widths and groove widths, you'll be surprised relative to your OE tire. You can always buy the same OE tire, just check the DOT code. Eh we referred to them as OEMs and OEs interchangeably. If you run enough Neg camber up front you can run a 275/35/19 square setup for track days and street if you like. As for the Rivals they only come in 375/35 and 305/30 sizes right now for the M2C. Love these tires, they wear much better than the Bridge's and are sooo much quieter than them as well. These are the fastest tires in all the street tire SCCA classes autocrossing again this year. Both these tires are substantially faster than any of the Michelin street tires. Yeah i appreciate they have the "starred" BMW tyres, but that isn't an M2 specific tyre though (which is what I thought you were saying) That same tyre could be factory fit on any BMW with that size surely? Funny how when a car like a lambo has a tyre developed for it then its a big thing and is played up. But BMW never mention tyre development like that. Seems odd they would go to such lengths / costs and not mention it? It is M2 specific, in this case, though. Only in rare cases is it not specific. The 1M and Z4M being the only two I can think of. Now - I would bet the M2 tire is basically the same as the M3 tire other than the section width. The M2C tyres front and rear exact BMW part numbers (starred OE Mich PSS) on real OEM are also specified on E82 M coupe, F87 (m2 and lci and m2c) and E90, E92, E93 M3s.... ?!? I'm a bit curious to see if they're the same on the M3/M4. Just reached out to my ex colleague that now works at Michelin to find out. I searched M2 Competition on Tire Rack. They do sell a Michelin Sport Cup 2 that is listed as a BMW M2 specific tire. In the MPSS category they list BMW * rating in M2 standard size. They also list a BMW * rating for the MPSS tire in 255/35 and 275/35 which is the M3/M4 tire size. It seems the * rating is more of a generic BMW spec rather than being model specific?? I don't know anyone who would not recommend Michelin PS4S...best all-around maximum performance (non-winter/not R compound) tire available. Agreed. They’re excellent. Have them on my F80 and they’re awesome. Even upped the rear width to 295, which improved traction. Yes. BMW specifies them for one car usually. If they go on others, so be it. Maybe an EU thing, PS4S don't seem available at all in UK at rear size 265/35/19, I just checked 5 big sites. PSS a little more now (£5) but in stock front & rear. My tire dealer couldn't find PS4S 265/35 R19 anywhere in Europe. Out of stock. As I preferred not to wait for May/June release and want PS4S instead of PSS or Cup 2 for my car, I settled for PS4S 255/35 R19 front and 275/35 R19 rear to sport my 763M wheels. But also the 275/35 R19 with 100 load index is a hard find. My tire dealer found a pair somewhere in Europe for me. About going for a 255/275 setup instead of a 245/265 setup : see the dedicated thread here. See also the dedicated thread here ("Can anyone in Europe get 265/35 R19 Michelin PS4S tires ? Seems temporary unavailable"). There is no specific or * PSS or PS4S for the M2. It's off the shelf. Heck, on the OG M2, half the guys got Conti’s the other half got Michelin based purely on availability, not performance or design. Having run PSS, PS4S, Conti’s, 71R, R888R, Trofeo R, Falken’s, and R7’s, the PS4S for the street and 71R’s for the track are my go to. PS4S is better than the PSS in the cold/wet and lasts longer, and you can’t beat the cost/performance value of the 71R for the track. If you want something quicker, R7. If you want something with a little less grip than the 71R, but better road manners, Trofeo R.
Last edited by ZM2; Today at 09:53 AM. Nice, I hadn’t seen this video! I forgot to mention the better comfort from the 4S vs the PSS, as well. And, I’ve picked up on the at limit feedback loss on track, altho, ultimate dry grip is still better than the PSS. That said, the 4S isn’t much of a track tire, as it still gets greasy once it’s hot (it does better than the PSS in this regard), so I never notice the feedback limit loss on the street, as I save that kind of driving for the track. And, I’m usually on 71R’s on track—4S when I’m not able to bring track tires for whatever reason. To have all these pluses and significantly longer life than its competitors like Conti’s is pretty incredible. My 2-yr old 4S set has seen 20k street miles and 6 or so track days. The rears are about done (lots of burn outs! ), but the fronts still have 1/4 life left. Last edited by ZM2; Today at 03:23 PM.